RRP: £29.32 (+VAT). OVER 50% OFF! 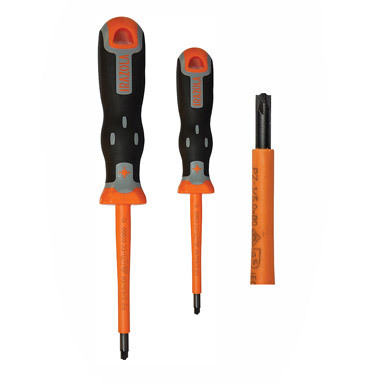 Irazola MCB screwdriver set - a set of Irazola Tekno Plus insulated screwdrivers for use with miniature circuit breakers (MCB's).